Collision repairers seeking to fill open positions now can take advantage of discounted and custom bulk pricing on a job board spanning multiple automotive trade groups. The Auto Care Careers Industry Job Board is a single site backed by the Auto Care Association, Society of Collision Repair Specialists, Specialty Equipment Market Association (SEMA), Automotive Service Association, National Independent Automotive Dealer Association, Custom Automotive Network and California Automotive Wholesalers’ Association. The appeal for a job seeker is obvious — it’s free, and there’s no need to hunt across multiple automotive segment job boards to ensure you’re seeing all the employers who might want your skills. For example, a diagnostician whose instinct is to visit autocare.org to access mechanic-centered want ads might also encounter a listing from an SCRS auto body shop seeking someone to scan cars in-house. This in turn theoretically draws more candidates for an employer than a segment-specific job board would have. Both members and non-members of the seven trade groups can post 30-day ads at the new, reduced rates. A listing for an intern is free, an ad for a technician or mechanic is $75, and a post seeking any other role is $105 (members) and $158 (non-members). Need an automotive job? Need to hire for an automotive job? 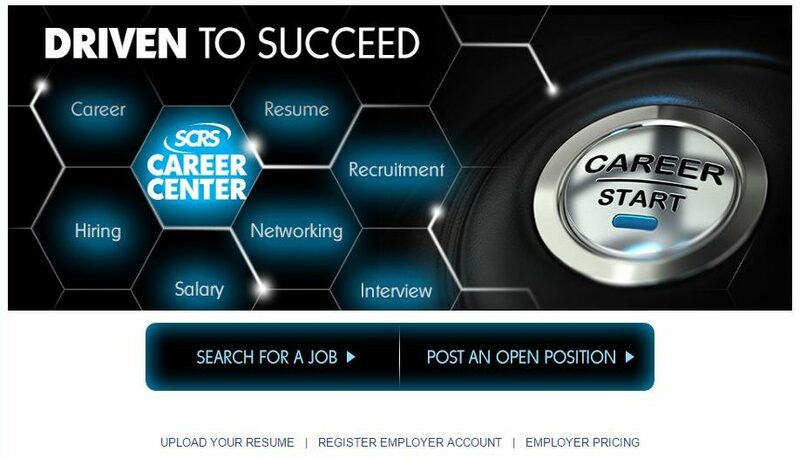 Try the SCRS-Auto Care Association-SEMA job board. Two weeks later, the Auto Care Association announced it’d roll out bulk job packages beyond the 100-ad deal ($6,000/$9,000) listed on the website. An employer could even buy the ability to post an unlimited number of jobs. Hammer said in a statement that “many organizations have indicated the need for larger job posting packages” beyond 100 jobs. 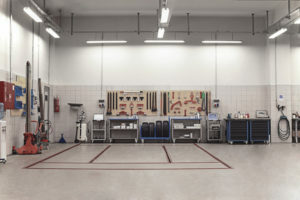 “With the addition of custom bulk and unlimited packages, we are making it easier for companies of all sizes to share more exciting career opportunities and connect with thousands of qualified candidates interested in a career in the dynamic auto care industry,” Hammer said in a statement. After you’ve hired a technician from the job board, do you know how to keep and pay them? Find out strategies at the SEMA Show in Las Vegas from Judy Folk, Sherwin-Williams, during “Culture, Culture, Culture – Would you work in your own shop? !”; Casey Lund, Warrensburg Collision, at “Leadership: What Game Are We Playing?”; and Michael Lanza, Sherwin-Williams, by attending “Creative Compensation Solutions – How to Develop, Pay and Motivate Employees in a Team Environment.” The sessions are part of the Society of Collision Repair Specialists’ Repairer Driven Education Series Nov. 1-4. Register here for the individual classes or the series pass package deal. SCRS said the discounted rates were in place for its members as well; those interested in bulk deals for more than 100 jobs should contact the organization. SEMA said it too offers pricing like the Auto Care Association and can also offer the unlimited posting package. However, it also has a couple of specific deals available, including as low as a $50 30-day job posting offer for nonmembers and free 30-day online job ads for members. Details: Auto Care Association, 240-333-1067 or courtney.hammer@autocare.org; SCRS, 877-841-0660 or info@scrs.com; or SEMA, 909-610-2030 or its online customer service feature.